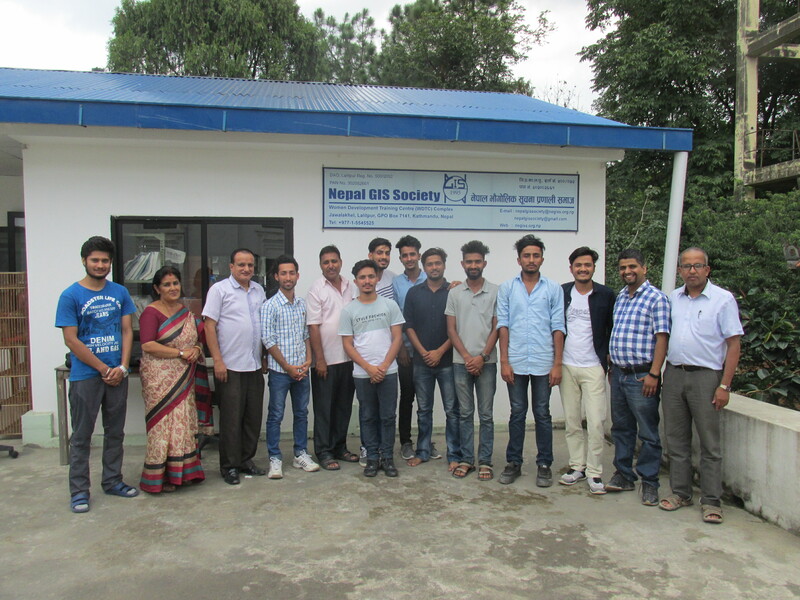 GIS Training had been completed that was held from 1-6 July, 2018. The training was specially organized for the students of Forestry college, Hetauda. Total nine students had been participated. They are studying 7th semester of bachelor’s degree.